What would be your biggest gratification if you are one of those big time gaming addicts? 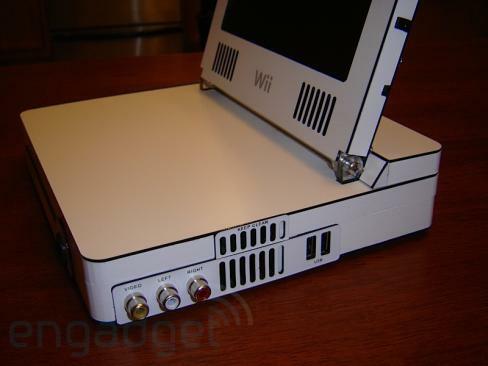 Of course, to own a cool, all in all, completely functional, fully loaded Wii laptop mod, dedicated to gaming. 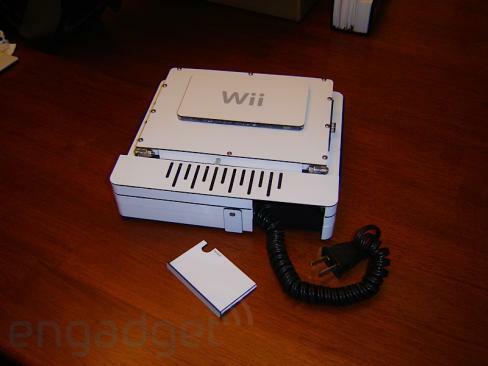 The Wii Laptop Mod is just that, and it comes with built in power supply, so you can carry your game wherever you go. 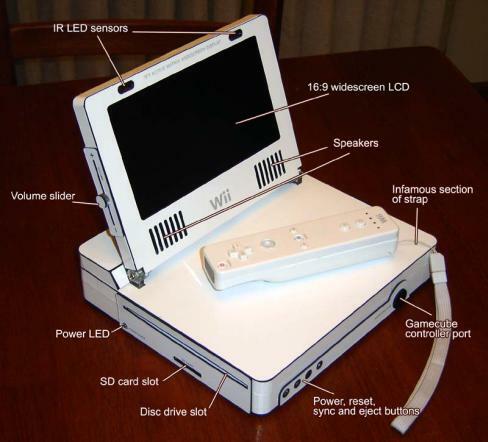 What’s more, it looks slick, and has all the great features needed to make it the perfect gaming machine on the go. 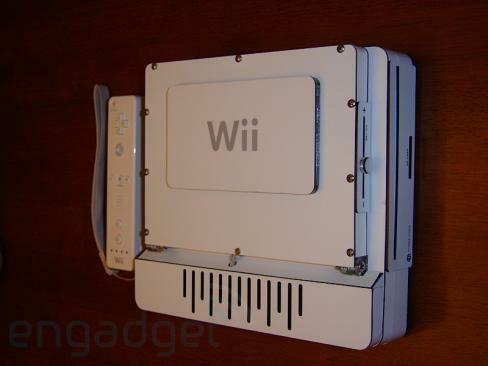 Check out the gallery at Engadget, and follow up instructions on how to construct your own Wii laptop. 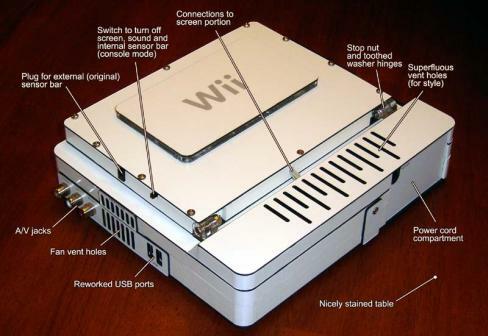 Wii mod fans will definitely have it all in the Wii Laptop Mod.